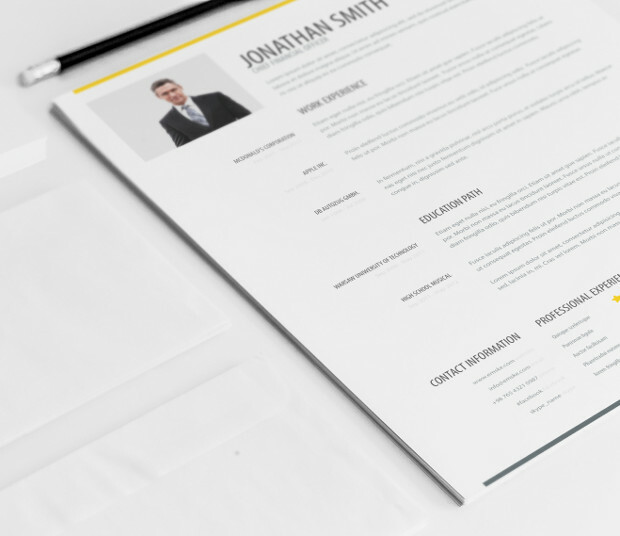 This is the Ms Word version of our simple resume template vol. 1. 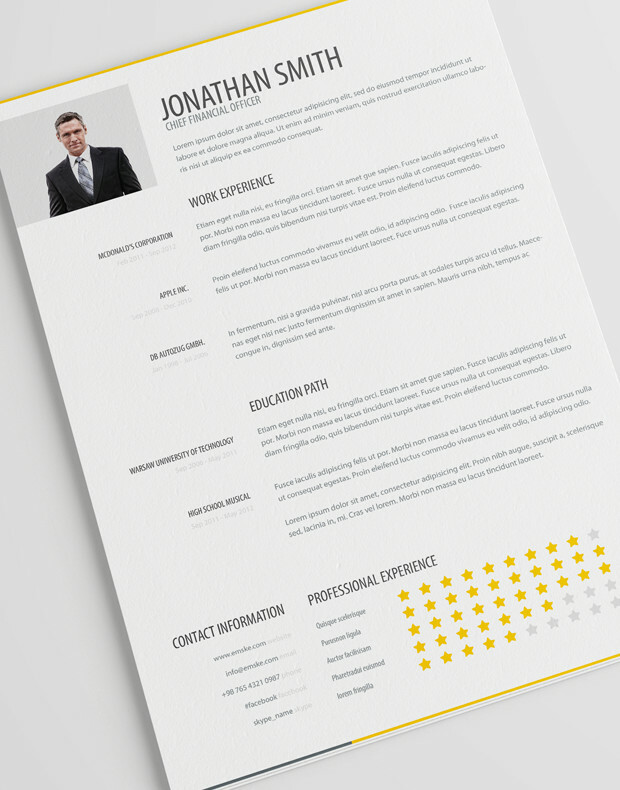 The template is very modern and clean with all the sections you might need to create a great impression of you. ZIP package contains .docx and .doc versions and readme text and a link to font. 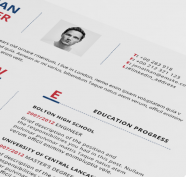 I am a student and I would like to have the doc version of this tmeplate for free. COuld you please help? The problem is that I am from Greece and I cannot make the money transfer via Paypal. I just need this template, nothing more.